How Far is Sai Ram SV Nagar? 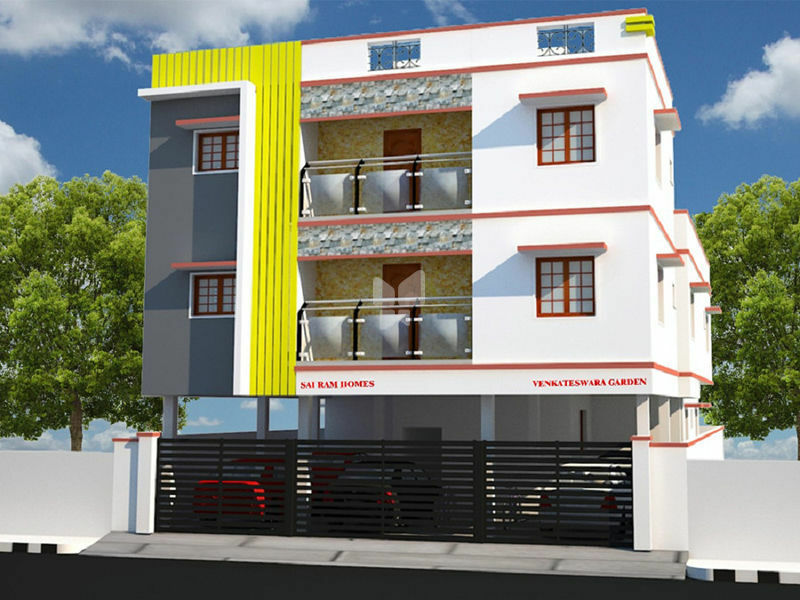 Sai Ram SV Nagar is one of the popular residential developments in Chennai. It is among the Completed project of its builder. It has lavish yet thoughtfully designed residences. Teakwood main frame with polished teakwood doors for main door and other will be kiln seasoned Teak wood (Second Quality) frame and painted flush door. Wooden windows glazed with grills. Electrical three phase connection without fixtures. Kitchen platform with Granite slab. Ceramic tiles over Kitchen platform up to 2 feet. Toilet flooring and side wall ceramic tiles up to 7 feet height.